Welcome to The Reno Musicians' Union Website. ...and raise the industry standards in terms of competitive wages and quality of musicianship. Everyday the American Federation of Musicians of the United States and Canada helps thousands of musicians just like you! 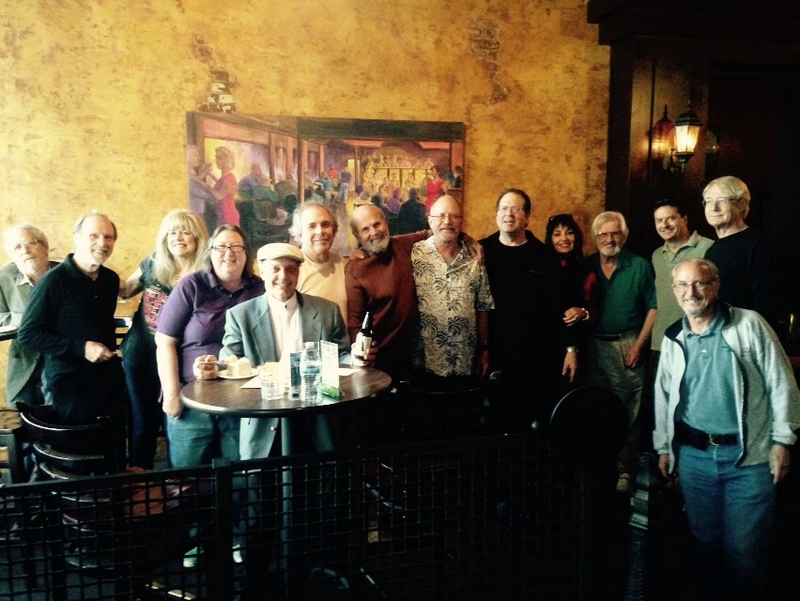 Having fun at a recent members meeting. The AFM negotiates wages and working conditions in order to maintain minimum standards for its members involved in recording, TV shows, music videos, commercials, films, video games and traveling theatrical productions. The AFM also can provide a legally binding contract for any type of engagement, and when properly executed and filed with the local union, they allow the local officer to help collect payments in the case of a default. AFM members may earn credits toward retirement and, under certain conditions, health care each time they work. The AFM pension plan allows contributions for all working AFM members. The AFM is here to protect you and your valuable instruments by offering a number of low-cost options. The AFM provides a host of referral programs and access to licensed signatory booking agents to help.